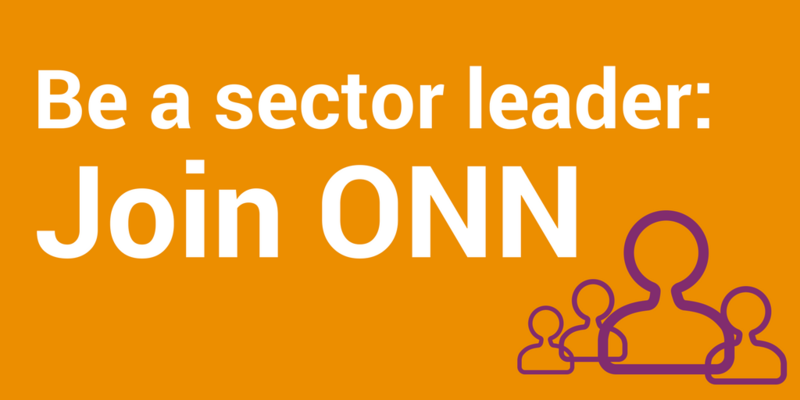 ONN’s goal is to ensure that the Ontario nonprofit sector’s legal frameworks – policy, legislation, and regulation – support and empower the sector’s work. Charities and nonprofits play a critical role in Canadian society to address issues that face communities across the country. This role requires the charitable sector to engage in “political activities” to help shape the policy and laws that have an impact on their work with the people and the communities they serve. ONN supports a cross-sectoral call by charities and nonprofits to change the Income Tax Act to focus on charitable purposes. Accessing and using data in a new way opens up an important opportunity for Ontario nonprofits. There are practical ways for nonprofits to better access and use data for public benefit work. So, we’re figuring it out together: ONN is convening research and discussion to determine the nature of a data strategy for the sector. 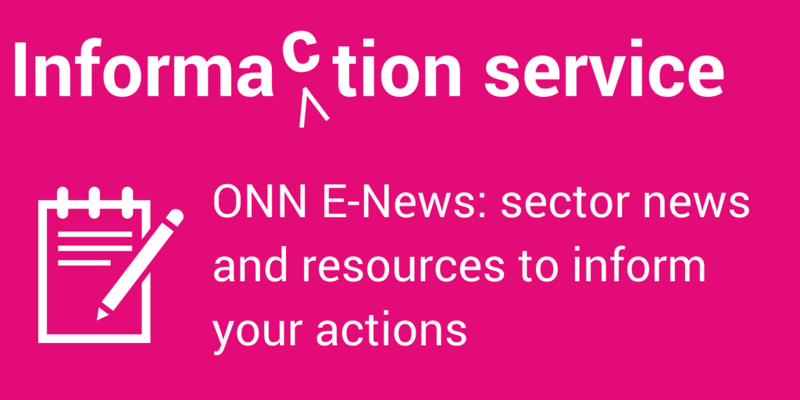 Changes to the act were announced in 2016 and ONN continues to monitor and raise concerns about how the changes will affect the nonprofit sector, as well as provide information to nonprofits and charities about the issue. Modernizing the 60-year-old legislation governing the nonprofit sector. A “public benefit” designation would enable public policy that better serves communities. Shared administrative platforms can help nonprofit projects get access to administrative, legal and organizational structures to carry out their work. They can help nonprofits work together to provide effective programs that enrich our communities. Learn more about their potential and important considerations for success.